While searching for the tastiest foods imaginable, Gourmet Hunter Toriko and his bottomless stomach travel around the world facing every beast in his way. In a savage world ruled by the pursuit of the most delicious foods, it's either eat or be eaten! This is the great era of gourmet food, and only Toriko can hunt down the ferocious ingredients that supply the world's best restaurants. 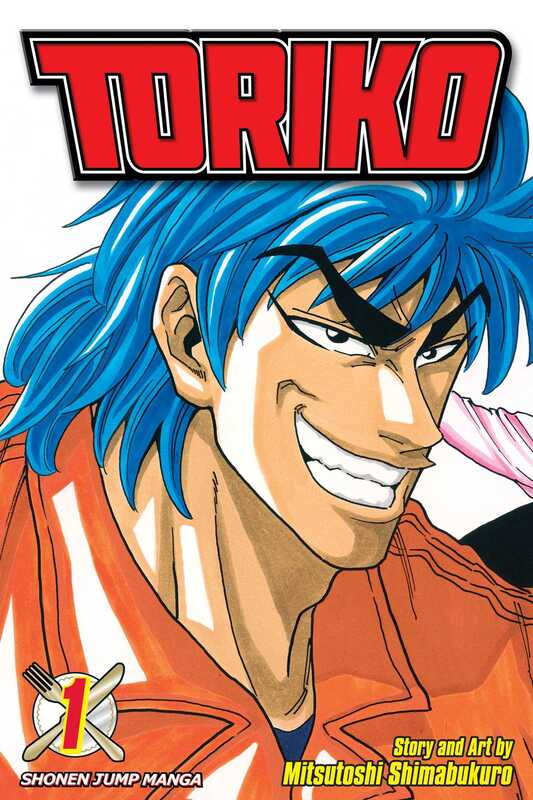 As a gourmet hunter, Toriko tracks and defeats the tastiest and most dangerous animals with his bare hands. But has he met his match with an eight-legged alligator the size of a tank?